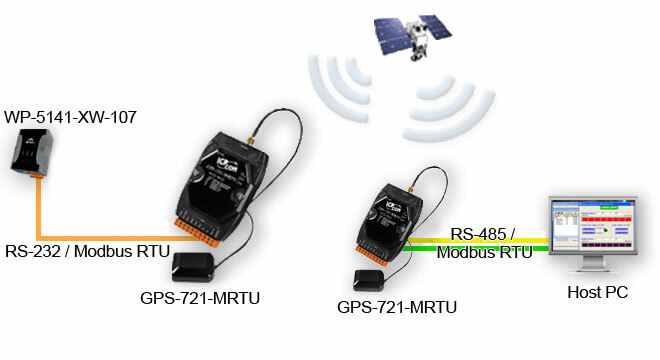 The ICP DAS industrial GPS receivers can be used for mobile asset tracking, in-vehicle automotive guidance, location sensing, and telematics. They are designed to support harsh operating environments and have low power consumption to make it easier to integrate to your solution. GPS integration saves companies money by making sure their products are where they need to be when they need to be, and greatly reduces chances of losing inventory. With its low energy consumption and rugged construction, it can help keep energy costs down and durability up.